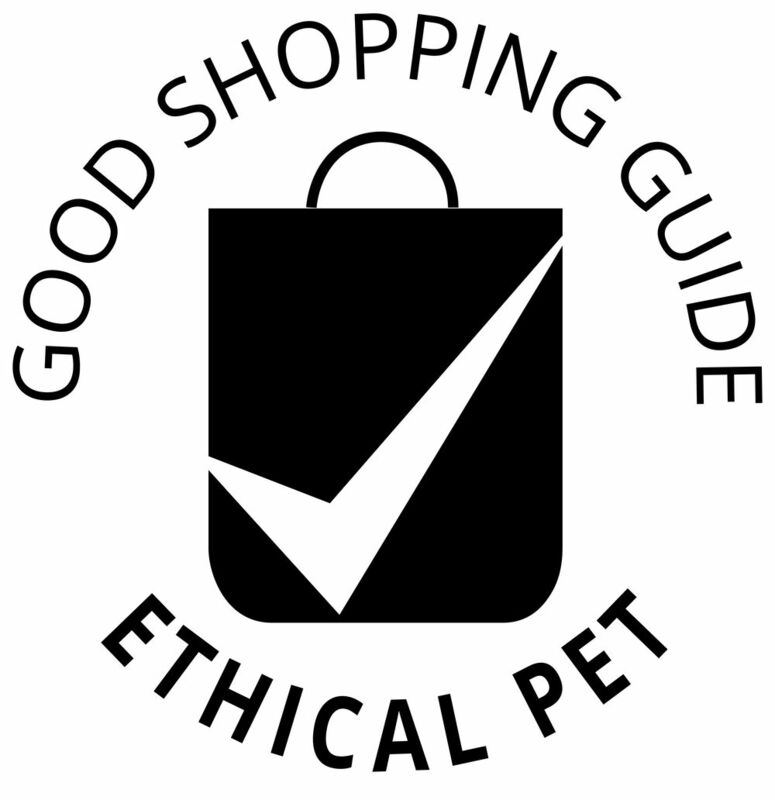 Following an ethical audit by The Ethical Company Organisation, pet food company Edgard & Cooper has been re-awarded independent Ethical Accreditation. The company receives a high-ranking Ethical Company Index score of 95 in the latest Cat & Dog Food research analysis. 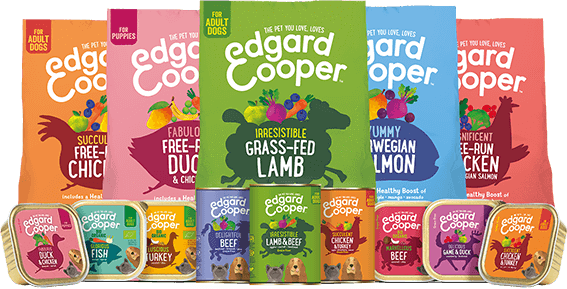 Edgard & Cooper produces simple, wholesome recipes to provide maximum nutrients from natural ingredients – they use fresh meat (no ground-up bones and tendons) with fruit and vegetables, which are slowly baked to retain goodness. Their range of dog foods includes kibble - which is packed in biodegradable bags, wet food and treats and they are soon to launch a cat food range. The company gives 10% of profits to a Dog Care Clinic in Sri Lanka, which helps stray dogs. Visit Edgard & Cooper's website to find out more about the company and browse their range of products, which can be purchased online.